Now that the new year is in full swing, it can get many people thinking about home renovations and the things that they want to do this year in and around their home. 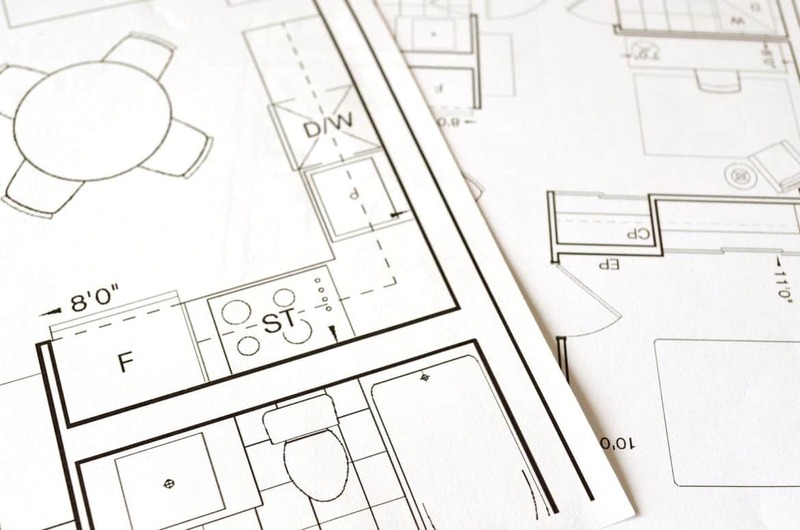 But sadly, thinking about the plans doesn’t mean that there will be any plans in place; home improvements do not come cheaply. So unless you have got money saved for what you want to do, what are some of the best ways to fund your plans? Here are a few ideas to help you. Simply saving and doing the renovations as and when could be what you need to do if you want to stay out of debt and make sure that you can afford what you plan to do. It may mean that something like an attic conversion could be a long way off, but it could mean that you’re able to paint and decorate as and when, to get the house looking as you want it to. This time of year can be a great time to declutter your home and all that is in it. But could you be sitting on a gold mine? Have you got some items of furniture that could be resold but still leave you with a nice bit of cash? For example, a stunning Eames chair that you no longer have need or space for could be something that you decide to sell online, on a site where you can sell authentic Eames furniture, for example. Places like eBay are also a good idea, as well as local selling sites (though people tend to want a bargain on those Facebook groups). If you have a plan to get the money in a couple of years, then getting a credit card with a zero percent on purchases could be the way to fund your plans. As long as you’ll be able to pay it all off before the actual interest kicks in (the cards will all vary for how long is zero percent), then it can be a savvy way to do things. You just need to make sure that you are budgeting for it all so that if you don’t end up paying interest, because that is when the costs can really spiral out of control. If you are a homeowner, then it could be a good idea to speak to your mortgage lender about freeing up some cash in the home to help with renovations. This can be time-consuming and will mean that you are tied into new mortgage terms, so is really only worth doing if you are considering larger scale renovations like an extension. Just make sure that you are doing your research to check what your new monthly repayments will be and that you can make them back on time. These larger renovations are good for adding value to the home, though, so they do end up pretty much paying for themselves so can be worth it.